Listen to the crashing waves and watch the whales breaching in your front yard. Maui oceanfront estates are typically handed down from generation to generation and cherished by families lucky enough to acquire them. 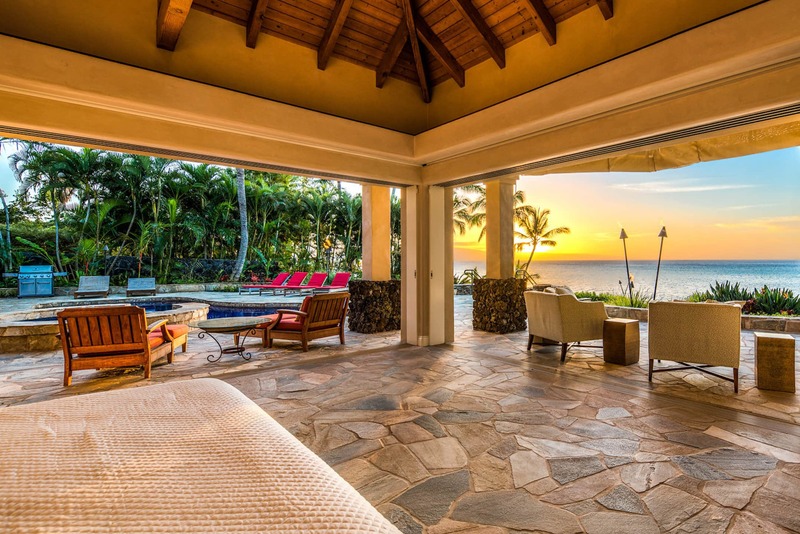 Beachfront and Oceanfront Luxury Properties on Maui are World Class Real Estate. Feel free to contact me directly with questions or to schedule a private tour. Call (808) 446-5841 or fill out the Contact Form. 3 Kapalua Place is set beachfront in Kapalua, Maui’s prime resort destination. This trophy property is a true Architectural Masterpiece in an unbelievable setting. Spectacular views of the pristine white sand of Oneloa Beach are experienced through 18-foot corner pocketing doors which invite the surrounding natural beauty in. Euro-styled sapele glass doors and window imported from Italy frame views of neighbor islands and whales breaching in your front yard. This is beachfront home is the essence of modern sophistication with full remote home automation that can control lights, motorized shades, audio, and security system. This is one of only 4 beachfront homes in Kapalua – A rare opportunity to own a stunning Island Contemporary architectural masterpiece by award-winning Hawaii architect, Jeffrey Long. This entertainer’s dream has an unparalleled oceanfront lifestyle of peaceful seclusion and luxurious comfort. The approximately 1-acre, gated, oceanfront property cultivates a rare sense of privacy and tranquility. And, no expense was spared in this 2017 meticulous renovation, now adorned with an unsparing collection of lavish finishes including tiger wood floors, Ann Sachs glass tile, Walker Zanger stone, and-all new kitchen and bathrooms. This Classic Plantation style residence sets a new standard of island elegance and sophistication. Set oceanfront on a private sandy-beach lounging area and secluded coastline with majestic views of the outer islands of Lanai and Molokai with the epic Maui sunsets in between. The exterior was completely repainted and has a new heavy shake cedar roof with copper, all new energy efficient multi-citi central air-conditioning, new security system and cameras, automated shades, new media and surround sound system and extensive tropical landscape upgrades. The full list of Waterfront Homes on Maui. Contact me for more details. 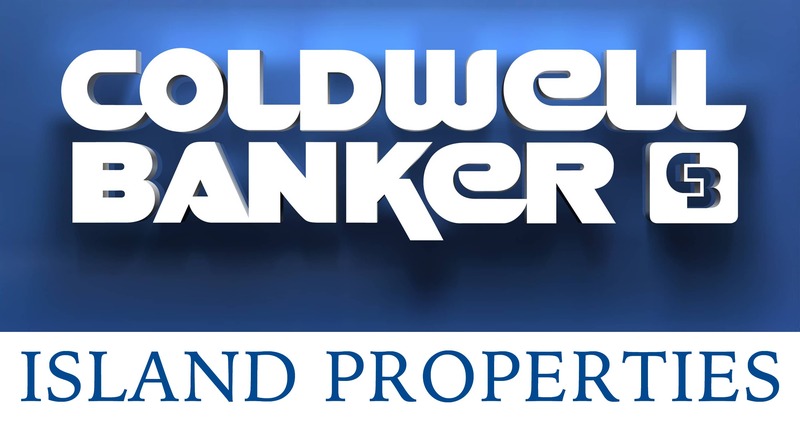 Looking for a legacy property that can be passed down from generation to generation? 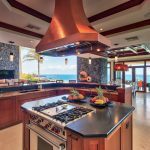 Perhaps you should consider one of the stunning Oceanfront or even Beachfront Homes that has been recently listed for sale on Maui. This article give a helpful recap of past Oceanfront and Beachfront Sales from 2015 to present.